Riya and Abby are: Best friends. Complete opposites. Living on different continents. About to embark on an epic adventure around Europe. Since Riya moved away with her family to Berlin, she and Abby have struggled to be there for one another, and they haven’t spoken in weeks. But Riya is pretty sure she knows the perfect way to make things better – a grand tour of European cities. Two weeks, six countries, unimaginable fun. Can the lush countrysides and dazzling cities of Europe fix their friendship, or does growing up mean growing apart? 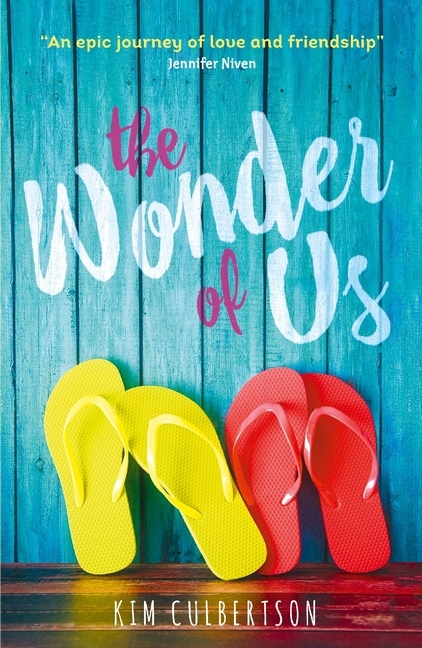 Perfect for fans of Stephanie Perkins, Maggie Harcourt and David Levithan, this witty and vivid story is the ideal holiday read.